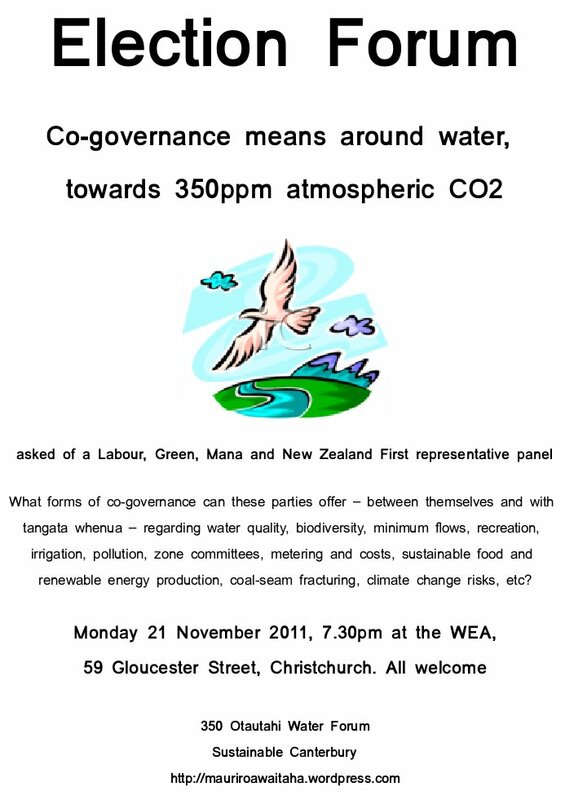 This entry was posted in Canterbury, carbon capture, carbon storage, clean water, climate, climate change, global warming, greenhouse gases, New Zealand, Save Our Water, sustainability, Sustainable Canterbury, water and tagged Canterbury, carbon capture, carbon storage, clean water, climate change, Save Our Water, sustainability, water. Bookmark the permalink. Link = http://landlordguidance.webs.com/apps/blog/show/24033476-what-to-be-aware-of-with-regards-to-section-8-notices – Ed.